Most winter weekends the I-70 corridor between Denver and the mountain resorts to the west is crowded with drivers heading to and from the ski slopes. 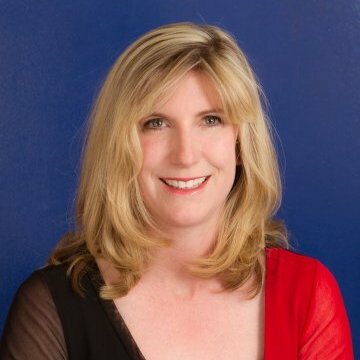 In January, Colorado DOT launched a unique online broadcast service to inform and guide motorists. 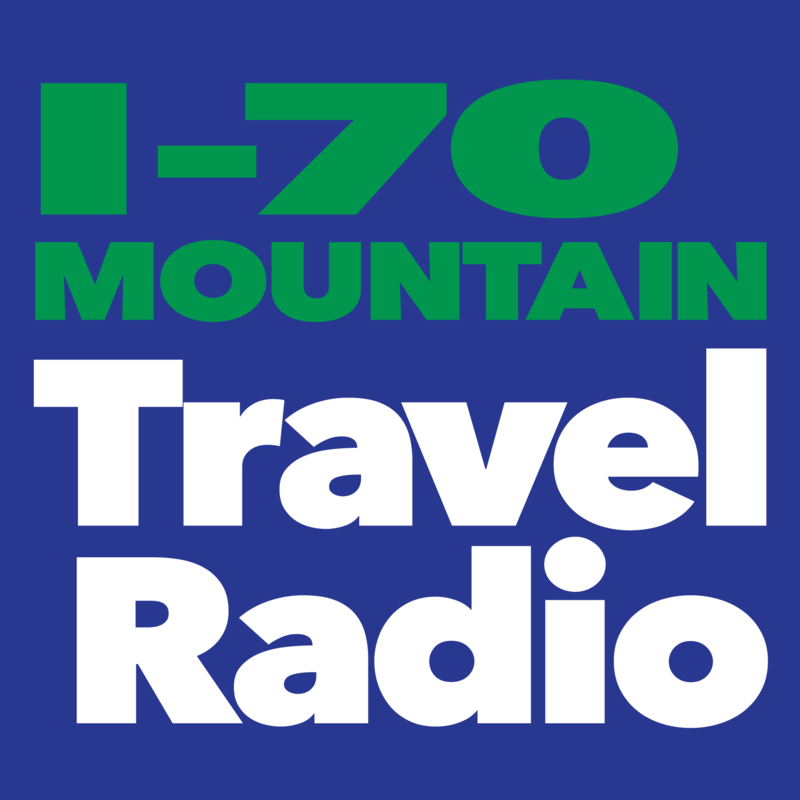 Amy Ford, the Director of Communications for Colorado DOT, talked to Transportation Radio about I-70 Mountain Travel Radio.